Thinking about carrying a budget smartphone, as a secondary option? This could be perfect for you. 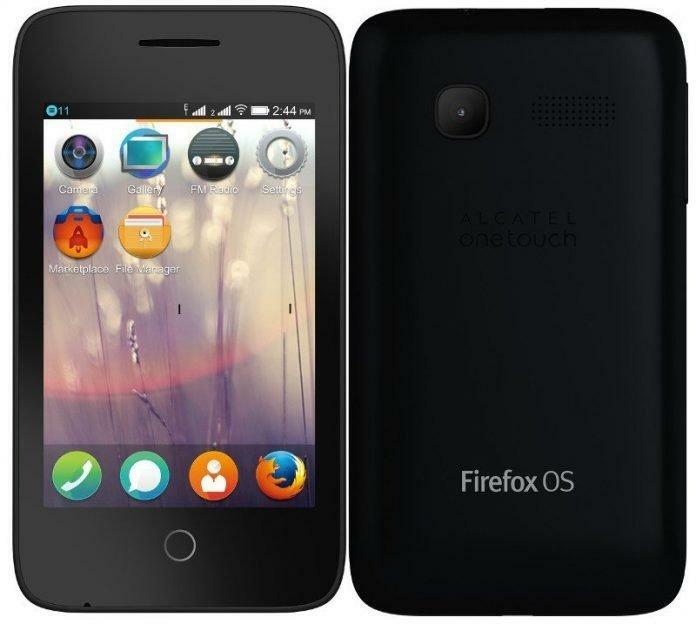 Firefox OS has been known for very affordable smartphones out in the market and now, here comes the cheapest smartphone in the country, Alcatel OneTouch Fire C, which has been claimed to be the cheapest smartphone in India. The Alcatel OneTouch Fire C will be available in India exclusively via the e-commerce giant Flipkart. Alcatel Onetouch Regional Director (APAC BU India) Praveen Valecha said, “We see a great deal of opportunity to bring benefits to more consumers on a greater variety of devices at most affordable price.” Well that’s quite impressive and will be welcomed if they continue with this motto. Now let’s move onto the specs and feature of this smartphone. The phone has a 3.5 inch display along with 1.3 MP primary camera and FM radio, that’s all you can expect now in a smartphone which comes at a price-tag even lesser than Rs 2000. But in case of processor, this phone is expected to do a good job as it has a robust 1 GHz processor, which should be able to handle the tasks easily. Other Firefox OS based smartphones available in India include Spice Fire One Mi FX1 (Rs 2,299) and Intex Firefox Cloud FX (Rs 1,999). Also, if we look at the smartphone market, phone maker Jivi launched an Android smartphone priced at Rs 1999 and claimed it to be the cheapest Android smartphone in the country, aimed towards the masses. as India is the fastest growing smartphone market, most manufacturers are now focusing on affordable phones and the result is AndroidOne. But what about the Firefox OS? Still many people don’t know about this new player in the battle of smartphone OS. So, if you liked this new piece of news, or planning to buy one, please share with others, and follow us on Twitter at @iGadgets_world or like our Facebook page to stay updated. Have a good day. Previous articleMoto X 2nd Gen (2014) Vs OnePlus one: Which is the best Smartphone?